This is a guest post by Taylor Boggs, a GLOW 2017 counselor. Camp GLOW 2017 has been hands down one of my favorite experiences of my entire Peace Corps service. The transformation these girls underwent was unbelievable. At the start of camp, they were shy and discouraged and within just 24 hours, they were outgoing and curious. I watched new friendships unfold and new ideas of feminism and sexual diversity penetrate their minds. The most rewarding moment during camp was the incredible attention and participation my co-facilitator, Bismarck, and I received during our sexuality session. Prior to the beginning of camp, I reviewed the sexuality presentation and found that the outline did not contain information on the male and female reproductive organs nor did it have information about menstrual periods and pregnancy. Being a health volunteer and knowing Nicaraguan culture, I decided to include that information in the presentation. Sure enough, it was a hit! For most of the girls, that was their first time being in a comfortable, safe setting with knowledgeable role models who shamelessly discussed this topic. The younger girls sat quietly and intrigued during their sexuality session, while the session with the older girls flooded with so many questions we had to cut the discussion short because we ran out of time to finish. Later we received positive feedback from several girls and counselors that the sexuality session was a camp favorite! I was delighted, to say the least! It warms my heart to know that these girls will carry the knowledge and experiences from camp with them forever and share that with others. 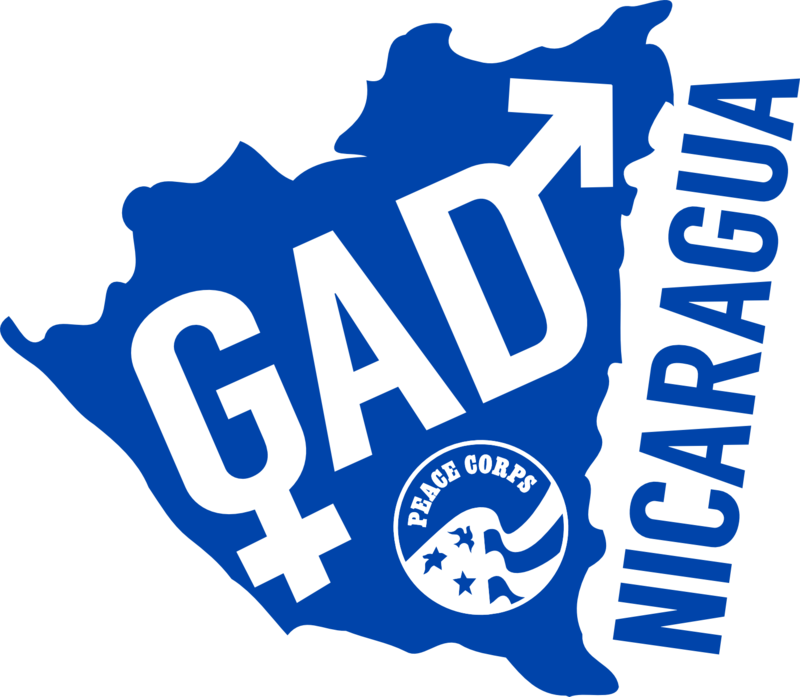 Camp GLOW doesn’t just make a difference in the lives of Peace Corps volunteers, Nicaraguan counterparts, or these young girls, camp GLOW is changing and empowering the culture of Nicaragua.